The Paddington provides a unique setting for both formal and informal functions. 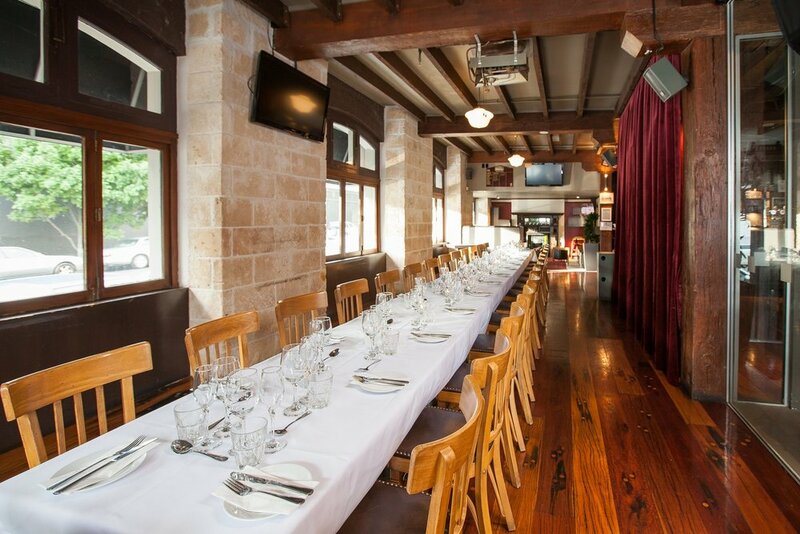 Whether you are planning a birthday party, social gathering with friends to watch a game, a Christmas function, wedding reception or corporate event, The Paddington can cater for all occasions. 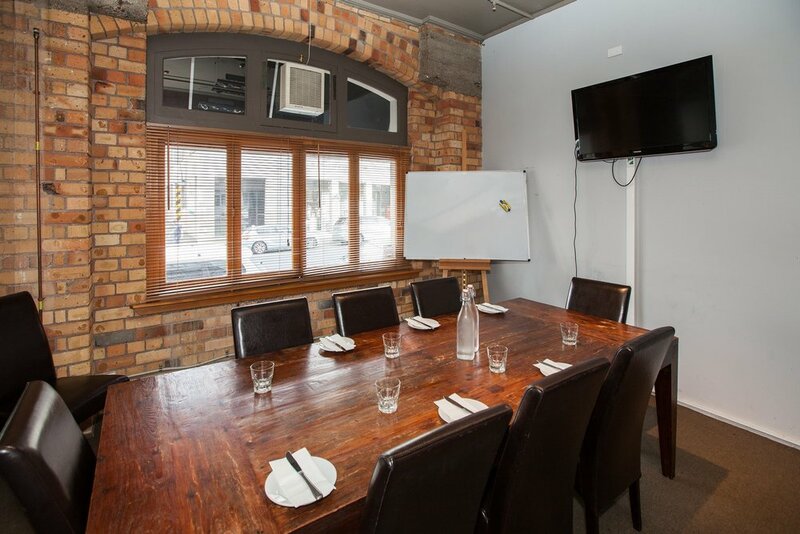 To enquire about holding a function at our Auckland function venue The Paddington please email functions@thepaddington.co.nz, fill out the form below or phone 0800 FUNCTIONS and our function coordinator will look after you.